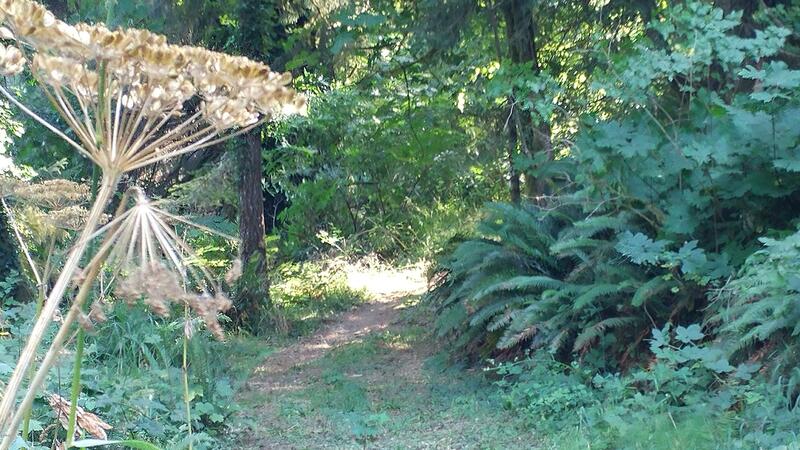 Beautiful 10.46 Acres with old growth forested land with views of the Yaquina River. Well on property. 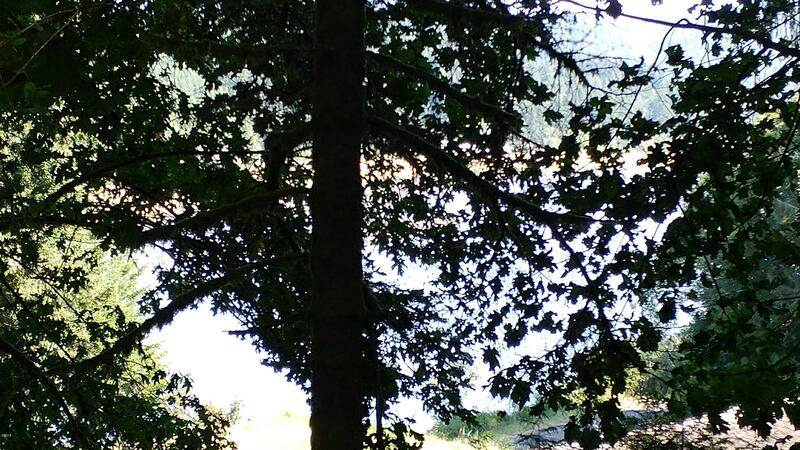 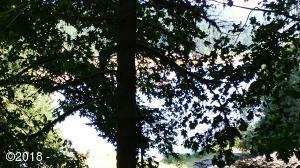 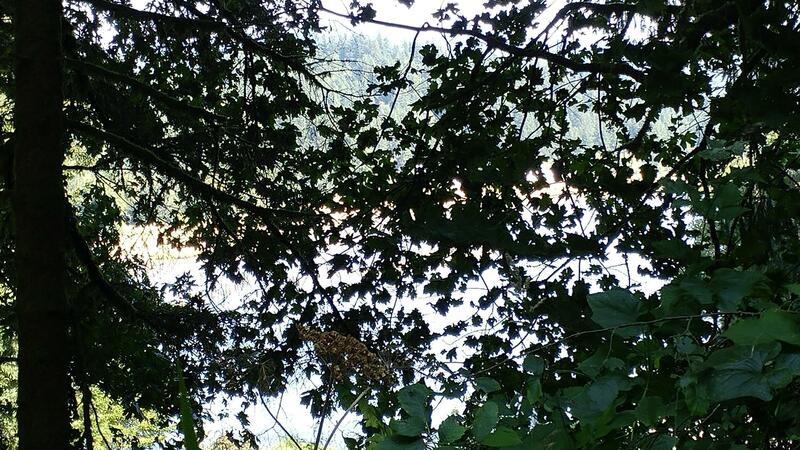 Sellers are clearing trees for a ”Picture Perfect View” of the Yaquina River. Zoned RR-5, lots of possibilities, buyers should check with county planning. 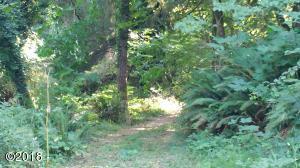 Gravel driveway is easy to access the widest part of the property. The driveway turns into a dirt road that continues through the length of the property all the way to Critesser Loop. 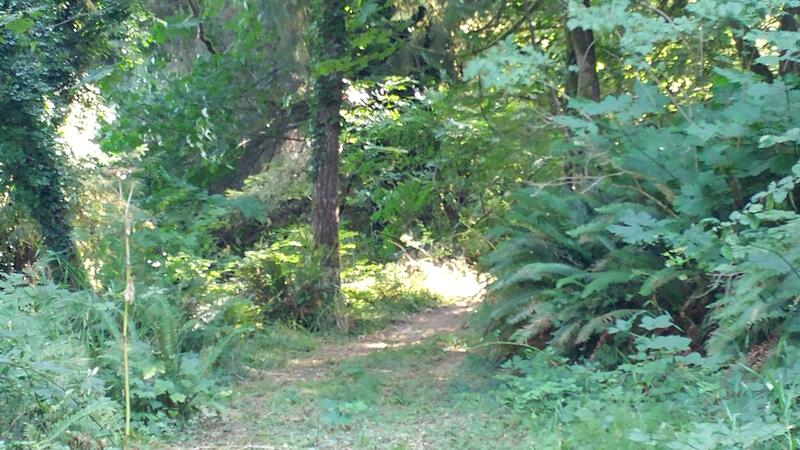 Directions From Toledo: West on N. Bay Rd, stay left at Yaquina Bay Blvd stay on Bay road to address and sign next to gravel driveway that takes you to the east side of property. 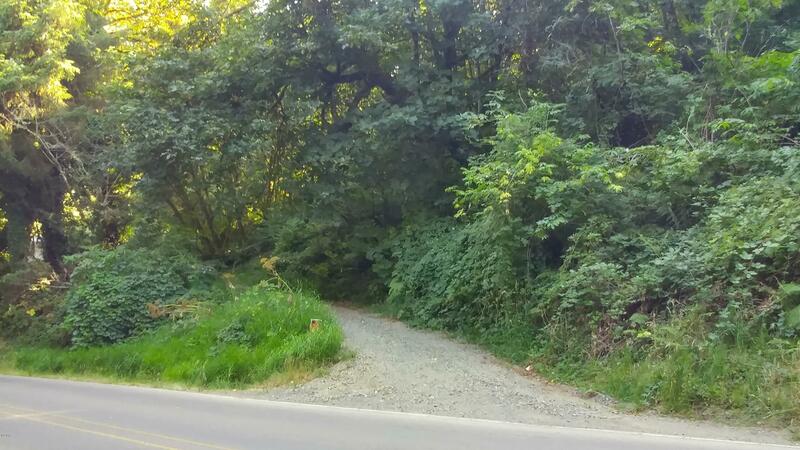 There is a house on the west side of this property with the same address but not part of the listing.